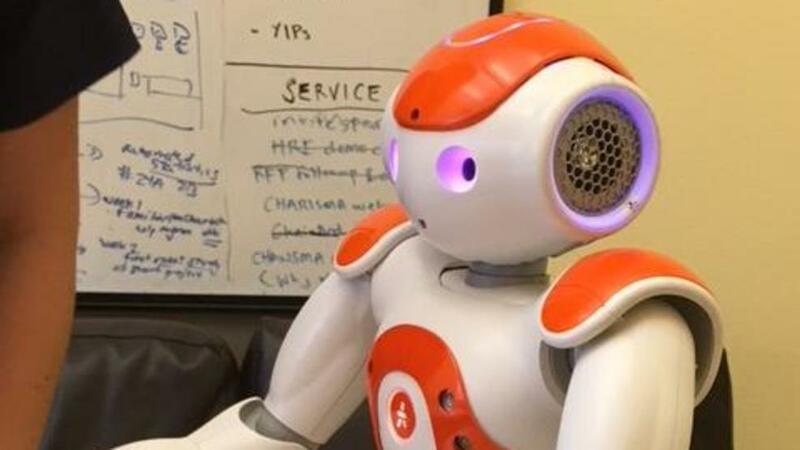 Have you heard the one about the robot that went to a comedy club to do a stand-up routine? It’s a true story, but don’t get too excited or nervous that AI has caught up to that part of human beings. Some robots have been programmed to tell jokes, but it doesn’t mean that AI can understand humor. Alexa and Siri can tell jokes mined from a humor database, but they don’t get them. So don’t worry. They won’t be playing April Fool’s Day jokes on you this year.